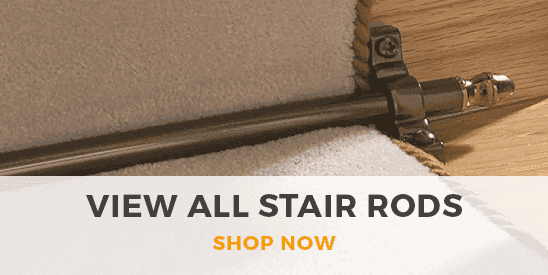 Blue is a wonderfully versatile and friendly color to decorate with, and our collection of blue stair runners has a huge variety of blue shades to choose from. 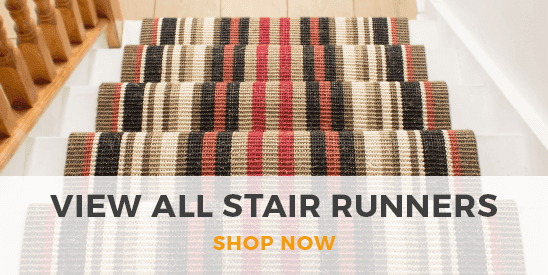 With everything from soft, pale powder blues to deep, strong navy hues and a whole host of vibrant patterns, you’ll find the perfect design to suit your home in our blue stair runners range. And, even if you have an unusual staircase, you can get your blue runner cut to the exact length you need to ensure the perfect fit.